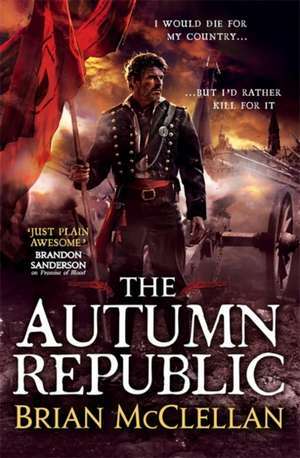 Brian McClellan is an avid reader of fantasy and graduate of Orson Scott Card's Literary Bookcamp. When he is not writing, he loves baking, making jam from fruit grown in northeast Ohio and playing video games. He currently lives in Cleveland, Ohio with his wife.